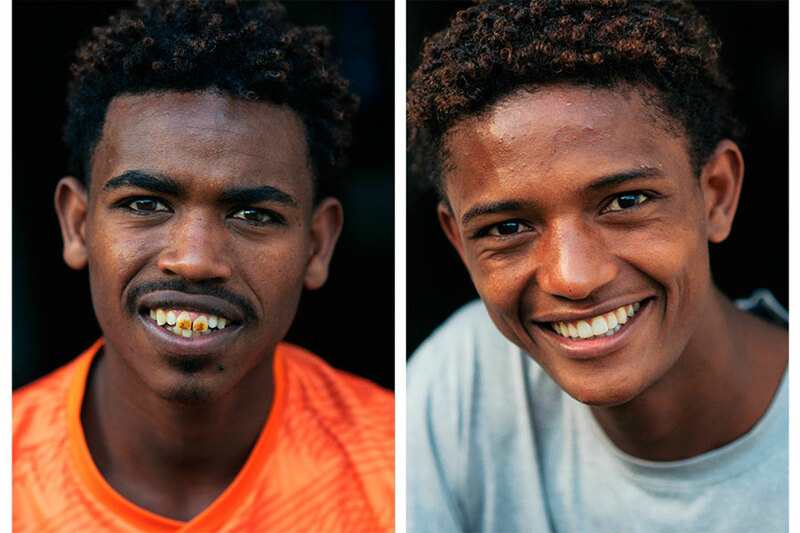 In honor of tomorrow being the International Day for Street Children, I thought I would share a few portraits I did of the Change Boys while we were in Ethiopia. 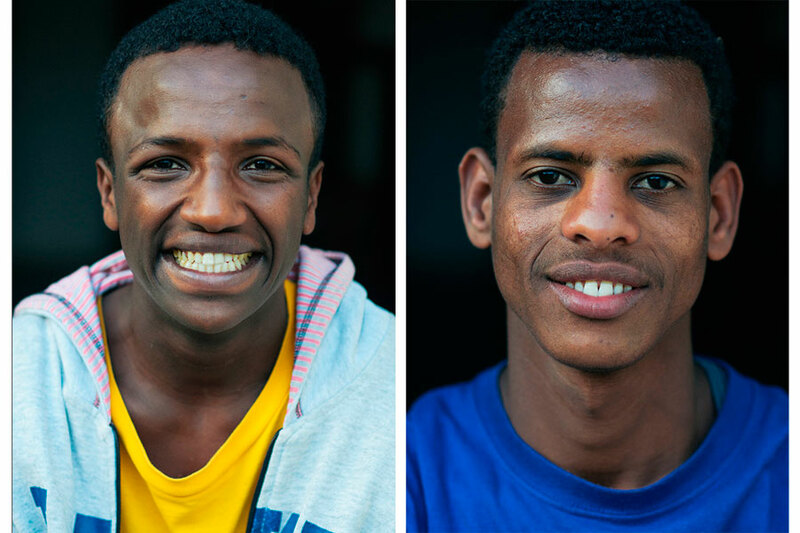 Those of you following our blog for a while will probably remember when we filmed Change Boys, a short documentary about a band of street boys in Addis Ababa, Ethiopia whose lives were forever changed when a group of committed adults stepped up to create a home for them. It’s a powerful story. 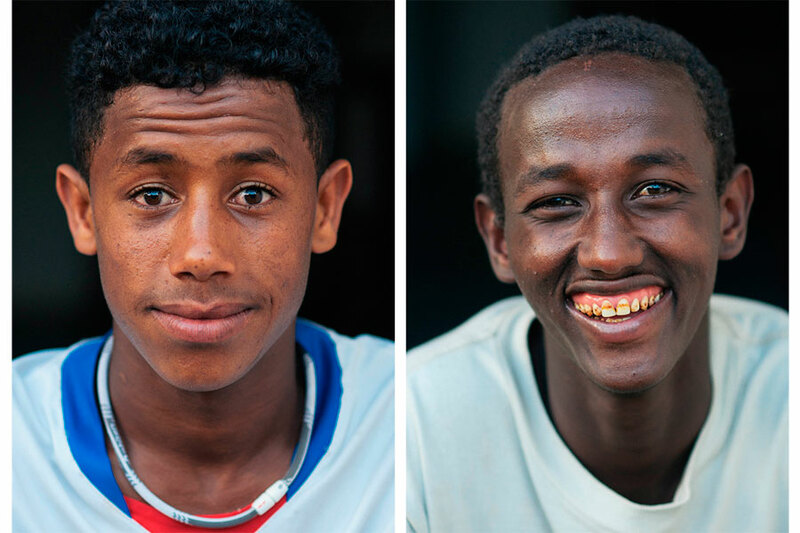 In 2005, UNICEF estimated that there are about 100 millions street children worldwide. 100 million kids living on the streets. That number is devastating – and to be honest, overwhelming. I am encouraged by stories like those of Change for Change because it shows how a few people can really make a difference. 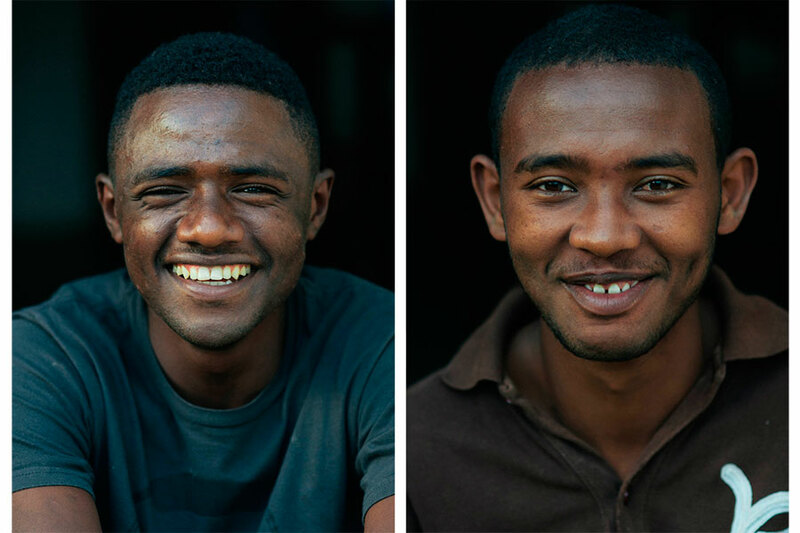 The boys in the portraits below were once street children, but now they have been given the security of a home, and with that the opportunity to be chefs, carpenters, high school graduates, etc. What can you do to fight this issue? How can you do to keep children off the streets? (we have a lot of homeless children right here in the US) I am asking myself these questions today too.